Advocacy is becoming more and more important to those working in the cultural and heritage sectors. However, often there is a confusion about what advocacy actually is. 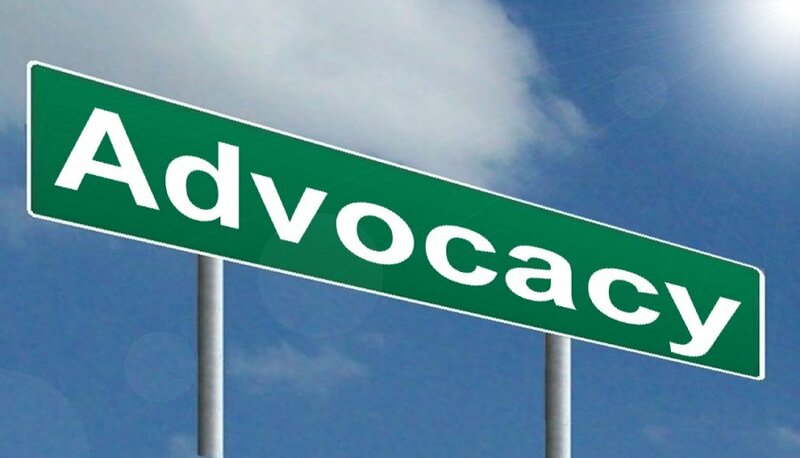 This section aims to support a greater understanding of what is meat by the term Advocacy, why it might be relevant to your organisation, and how you can begin to adapt or develop your current practice. Advocacy is about influencing opinion. Those whose opinions you seek to influence, can be anyone who has the potential to impact on the direction of your organisation – stakeholders, partners, key local or national decision makers, politicians, press……..
As such, advocacy is important as a tool to establish the benefits of your organisation as widely as possible in order to ensure support from those who have an influence on your future strategic direction. The following outlines some key resources to help you write an advocacy strategy, or support your advocacy development further. The Museums Association provide straight-forward guidance on what advocacy is, why you might choose to use it, and how to develop an advocacy plan. The Arts Council England have produced an advocacy tool kit which talks organisations through how to create an advocacy strategy.